Buy direct, signed (UK only). Or via Foyles, Waterstones, Blackwells, Hive, Wordery, Amazon. Buy direct (epub/mobi), or via iBooks, Amazon, Kobo, Google Play. they go where they’re told and break things when they get there. But something bigger than either of them is looming. It might be a mystery, a senseless maze of corpses or an inextricable fever dream, but no dumb muscle is getting out alive. 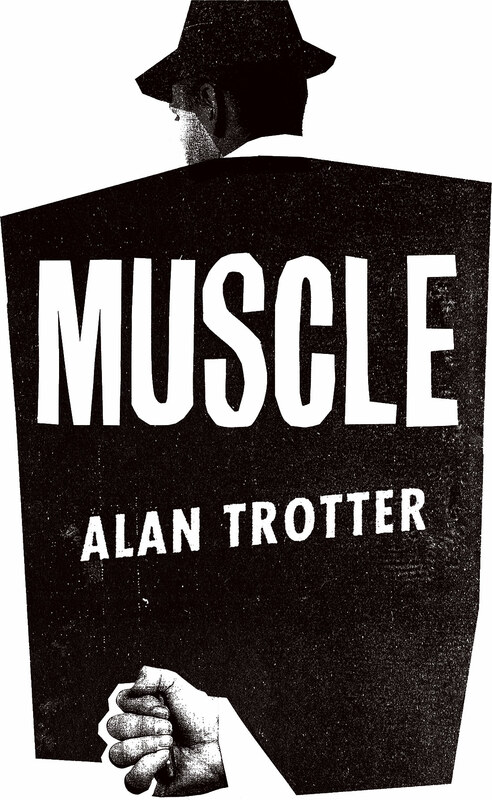 Muscle is a noir novel in wild collapse: violence jostles with boredom, thugs try to cut off an already-missing ear, and a mind is possessed by either time travel or insanity... Ceaselessly imaginative, drunk on cinematic and literary influence, this is a blackly comic debut from a writer of singular style and invention. Alan Trotter is a writer based in Edinburgh. 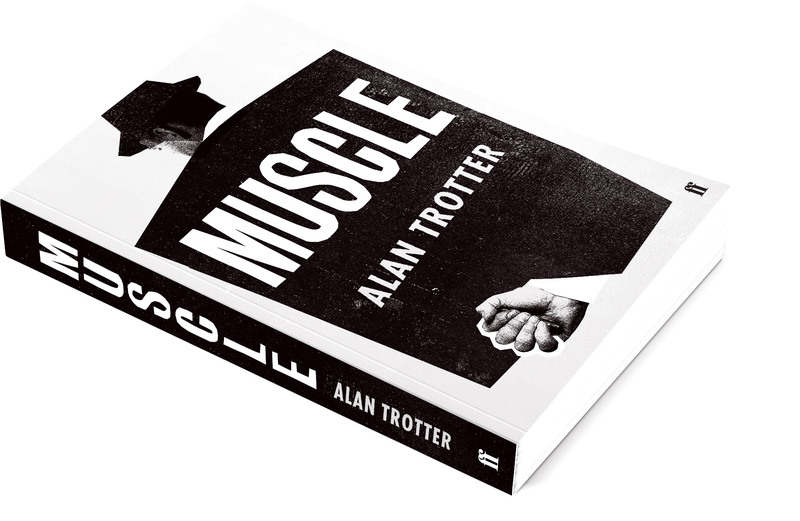 Muscle, his debut novel, won the inaugural Sceptre Prize for a novel-in-progress. He has written short fiction for Somesuch Stories, Under the Influence, McSweeney’s Internet Tendency and the Electronic Literature Collection, as well as a digital story for phones called All This Rotting. His website is more interesting than you might expect.